Press on and squat deep. 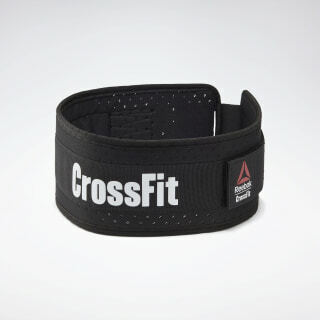 Our lightweight supportive CrossFit lifting belt’s got your back. 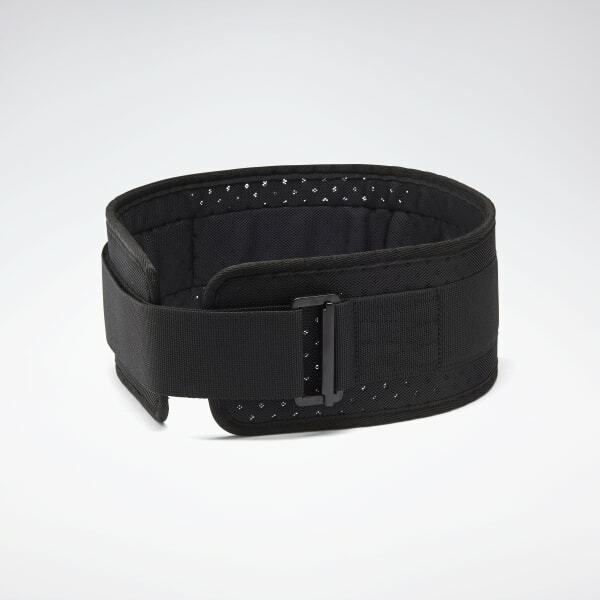 Breathably built and durably stitched, it’s designed to stabilise the core through all out efforts. An antimicrobial treatment helps prevent bacteria and odour build-up between WODs.